TCHS Pickering won the 2017 Tech Bowl. Members of the team pose with the winning trophy. 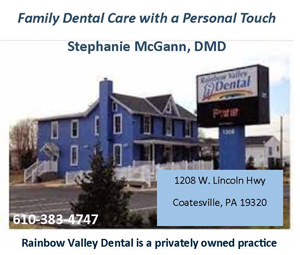 DOWNINGTOWN — “Hippocrates! Pandemic! 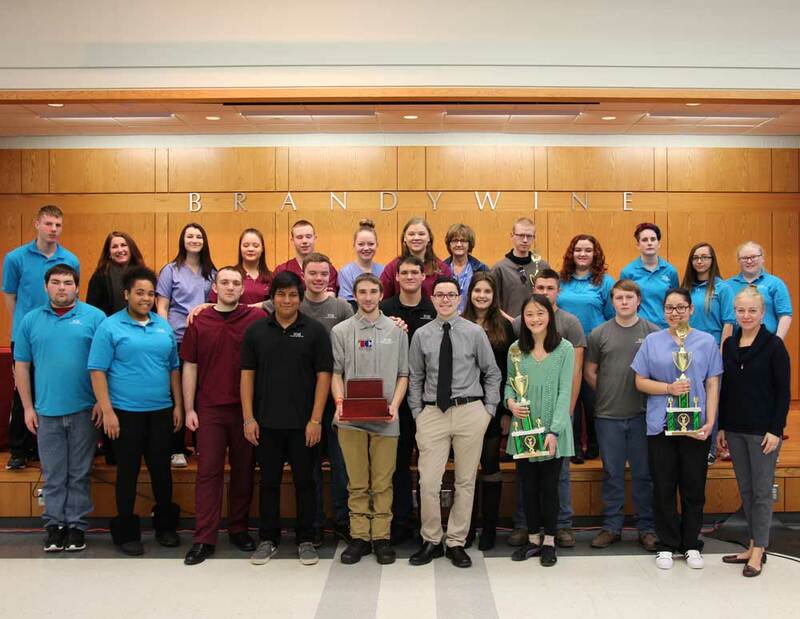 La La Land!” In a head-to-head technical and current event knowledge showdown, the three Technical College High School (TCHS) campuses faced off at the annual TCHS Tech Bowl on Thursday, February 2. 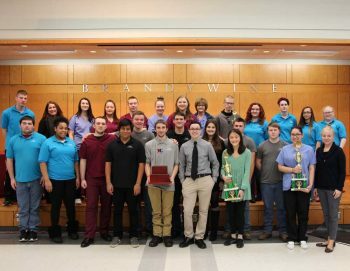 Teams from TCHS Brandywine, Pickering and Pennock’s Bridge competed in the quiz-bowl event, answering questions related to the school’s Health Career Pathways, Carpentry and Early Childhood Care and Education programs, as well as current events. In the end, TCHS Pickering was crowned the winner of the 2017 Tech Bowl. TCHS Pickering also came home with the Health Career Pathways, Carpentry and Current Events wins, while TCHS Pennock’s Bridge took home the trophy in the Early Childhood Care and Education category.